Download Aflac Short Term Disability Claim Form, also known as Aflac Initial Disability Claim Form. This form is used to file a claim for short term disability. If disability, is later, determined to be for a longer term, there will be follow up forms required at that time. Be certain to include all supporting documentation in your claim. * is a required field. 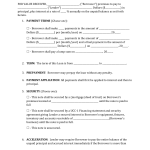 This area of the form is reserved only to be completed by the employer. Do NOT fill in any of this information, it is required that the employer complete, sign and date this portion of the form. 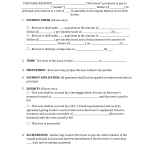 This portion of this form is for the Physician only. 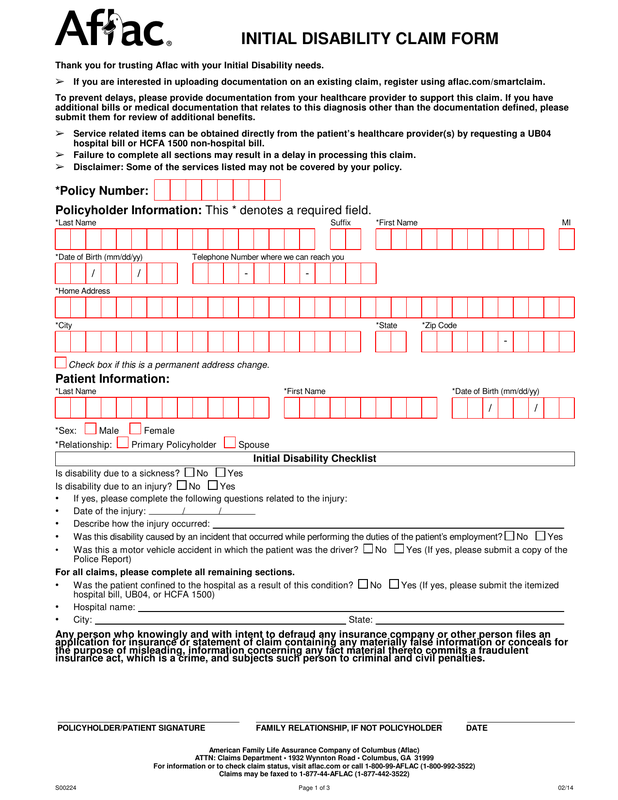 Do NOT complete any part of the Physician’s State portion of this form. All information must be provided by the physician. As well, it must be signed and dated by the physician. Tax ID number must also be provided by the physician.